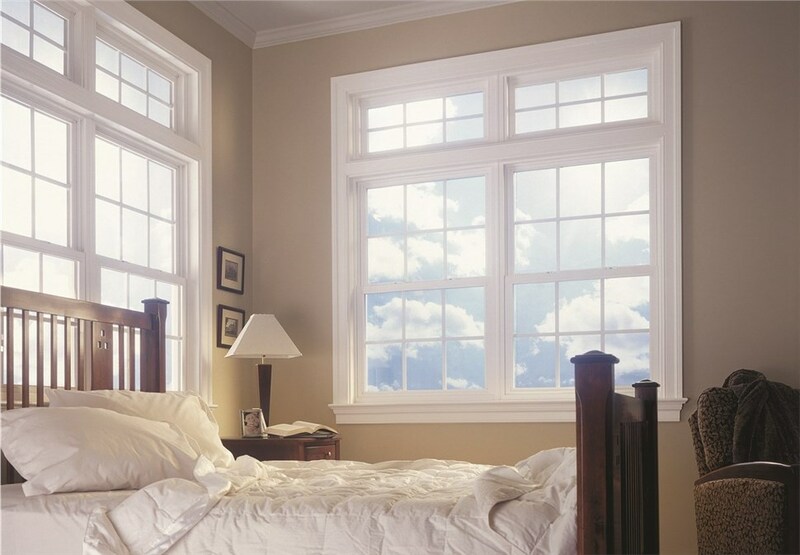 If you are looking for the ultimate in modern aesthetics and functionality, then look no further than the beautiful windows from Western Window Systems! 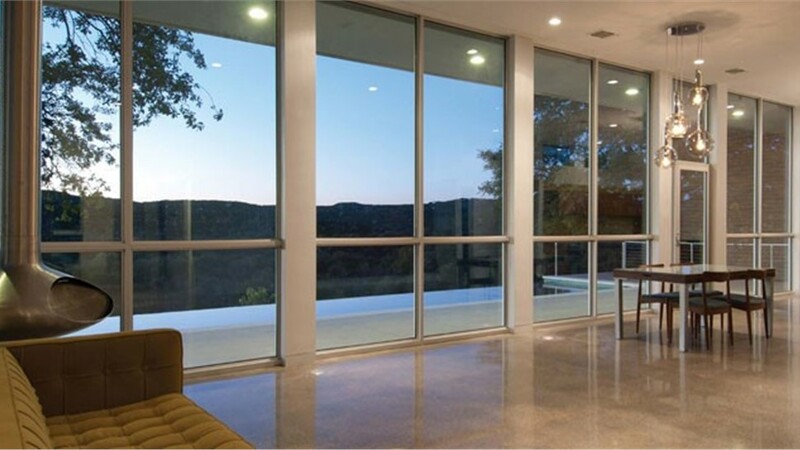 The expansive selection of aluminum double- and single-hung, metal slider and innovative multi-slide windows ensure quality and value. Go beyond traditional single- or double-hung aluminum windows and create a more expansive view than slider windows allow. Create a wall of windows – multi-slide windows feature multiple panels that seamlessly slide together, creating a large open space full of natural light. There are countless ways to customize your multi-slide windows for a unique look that fits your home’s needs, budget, and style. All of our slider windows can be custom designed as two, three, four or more window panels that glide on separate tracks and stack into one consolidated window – converting the expansive window into an airy, convenient opening to the outdoors. When choosing Western Window Systems’ aluminum windows, you can rest assured you are working with a top name in the industry. Since 1959, Western Window Systems has helped thousands of customers find a better way to live through innovative products that combine the best of functionality and natural living. If you would like more information on our sustainable company and the metal windows we offer, give us a call today!